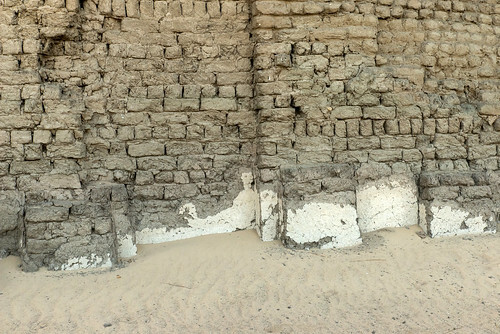 Mesopotamian Origin of the Egyptian Serekh Palace Facade Building. I recommend scrolling through my other posts as well. 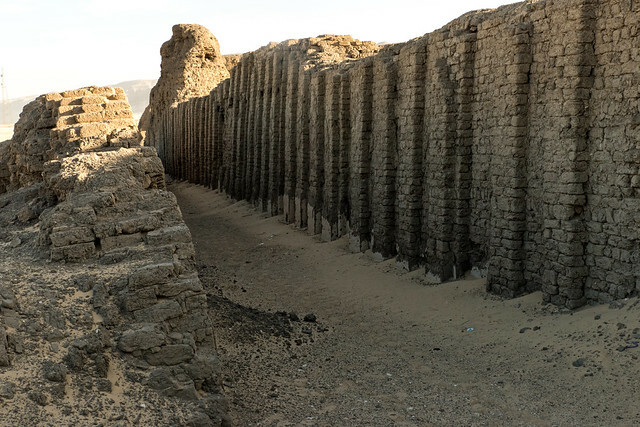 The two main components of the serekh are Horus perched on top and the serekh building. 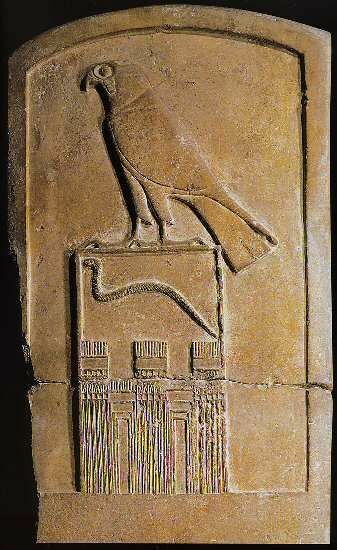 There is a clear relationship between the two which combined are the symbol of kingship. 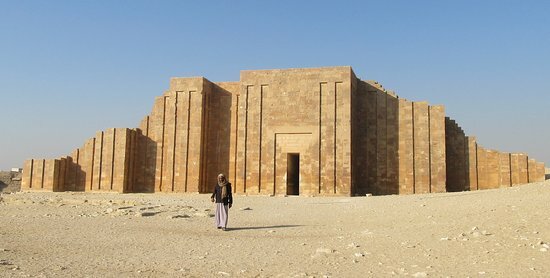 The serekh building is the "temple" or "palace" of Horus which the king rules on earth as Horus. As far as whether or not it is a building, WTF am I doing here? A typical example HERE. 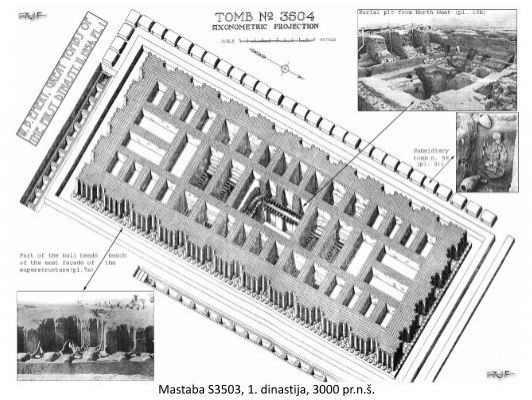 Note the entrance facade and double doors which whether single or double is also represented in countless tombs as the "false doorway". 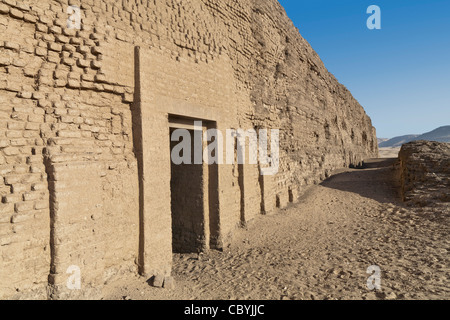 There is no source on the planet that does not recognize the serekh palace facade building or the PF building found on sarcophagi and tombs as buildings. It is part and parcel of DE culture for 3,000yrs. To suggest otherwise is not just a non-starter, but a disqualifier. Edited 1 time(s). Last edit at 31-Mar-18 16:43 by Thanos5150.